We practice orthodontics with removable appliances, which can, at a lower cost, set many simple cases of dental misalignment. The Swissaligner system can treat most cases with clear resin aligners. 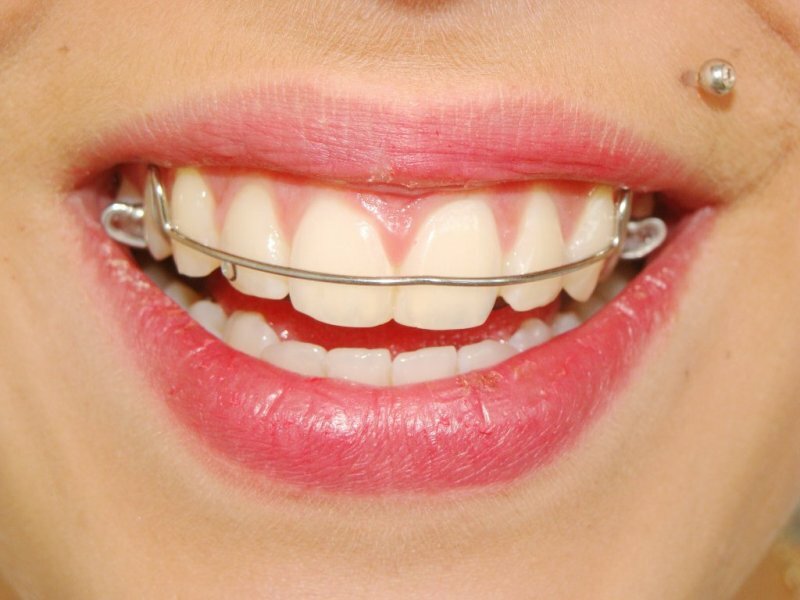 these aligners are less invasiv and easier to maintain buccal hygiene. For more complex cases to be treated with braces, Mario Santiago, specialized in orthodontics can easily advise you and manage the case.